On tap: Chicago's February 2011 Mayoral election. Why Maps? Maps reveal hidden patterns and anomalies in election results. To view Help, move the cursor to this display panel. To view a map, move the cursor to the map name. Not yet fully compatible with touch-screen devices. To shrink this web page to fit your monitor, tap Ctrl-Minus one or more times. To restore the original size, tap Ctrl-Zero. To view any map, move the cursor to the map name's right side. To view the pinned map, move the cursor to this display panel. To pin a map (or the "Help" screen), move the cursor onto the left of the map name. 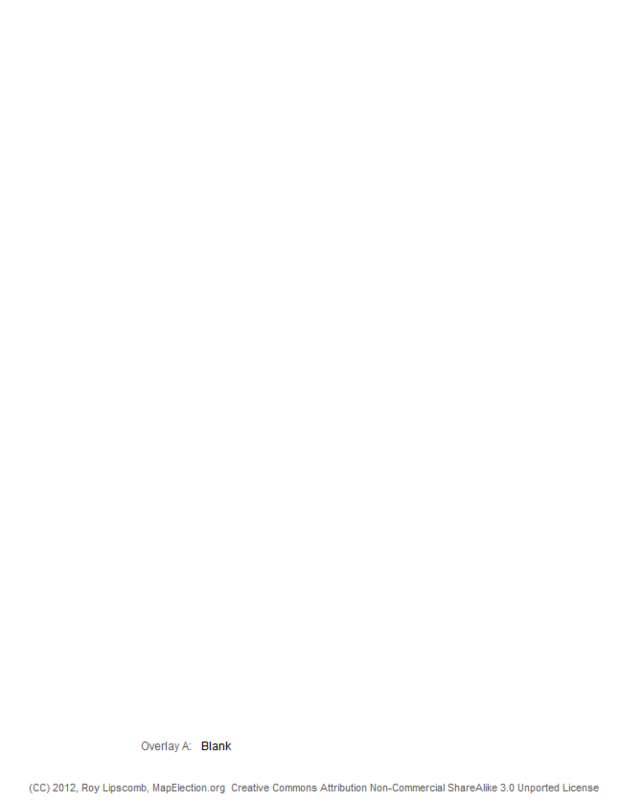 A vertical line indicates a pinned map. The Picks list contains copies of maps you'd like to compare. To copy a map to the Picks list, click the map's name in the Atlas or Overlay list. To remove a map from the Picks list, click the map's name in the Picks list. To compare two maps, slide or tap the cursor back and forth between their names (or between a map name and this display panel). 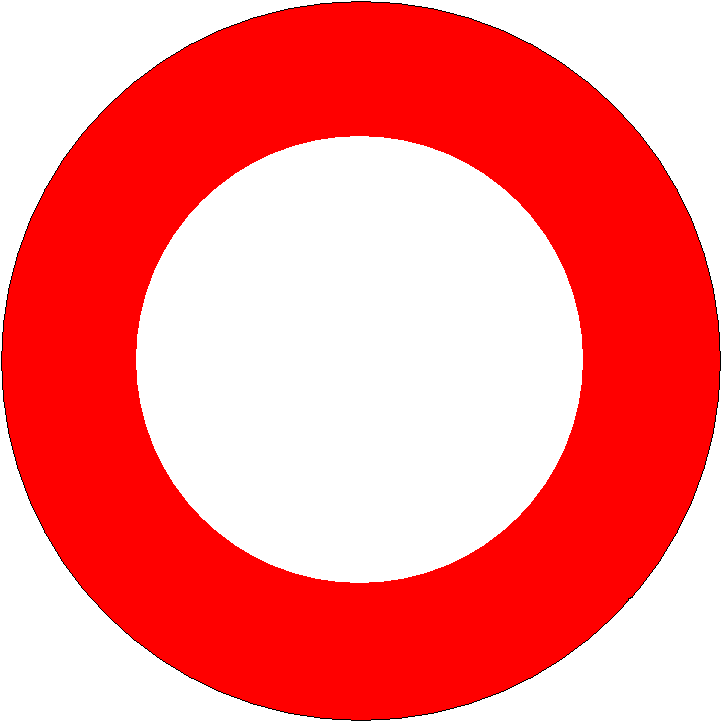 To circle a map feature, click on it. The circle stays in place when you switch maps. Pin the map, as described above. Click the "Share Comments" button on the map. 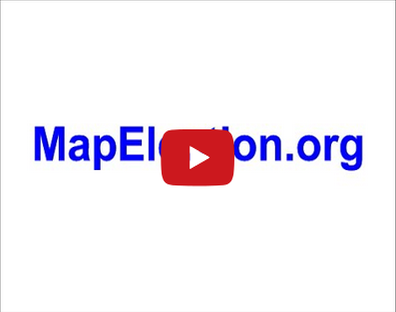 To offer feedback or get more tips, visit the MapElection Blog. The City of Chicago and the State of Illinois, for the map templates. The Chicago Board of Elections, for election statistics. Ben Weaver and Chuck Goldstein, for excellent mentoring of this website's coding. Feedback: Comments about this website? Please let us know!